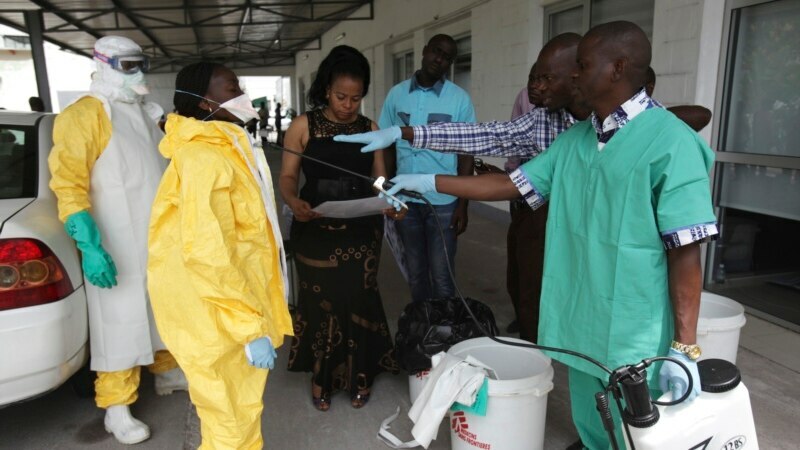 State authorities in South Sudan closed part of their border with the Democratic Republic of the Congo last week in an effort to prevent the spread of the deadly Ebola outbreak, declared by the World Health Organization in a remote, northern part of the DRC two weeks ago. The WHO has confirmed that four people have died from the disease in the DRC. Lino Utu, deputy governor of Tambura state, said the movement of people and goods between the two countries at the border town of Ezo had been restricted until further notice.